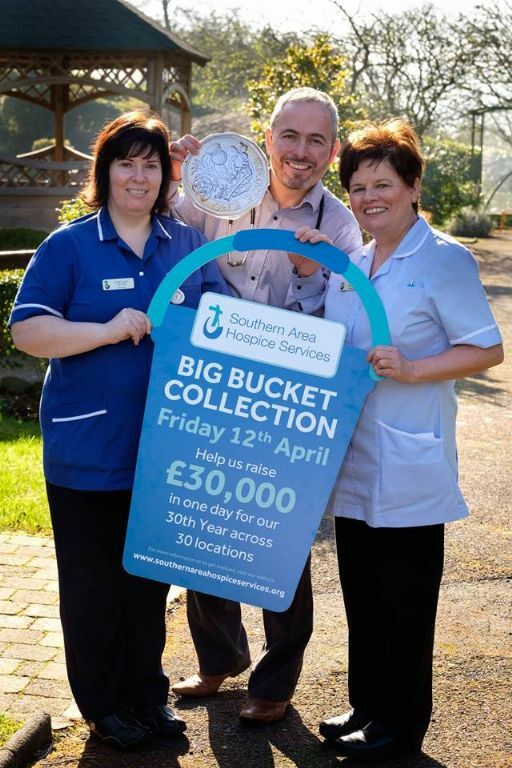 Southern Area Hospice Services are calling on the local community to get behind their first ever ‘Big Bucket Collection’ which takes place in towns and villages throughout the Southern Health Trust area on Friday 12th April 2019. On this date collections will take place in numerous locations throughout the Southern Health Trust area and volunteers are needed to help make the collection a ‘Big’ success. In 2019 Southern Area Hospice Services are celebrating 30 years of providing Hospice Care to local people and their families. The ‘Big Bucket Collection’ is just one way in which they are celebrating this milestone and ensuring that they will be able to continue providing Hospice care for thousands of other families in the next thirty years. With the aim of fundraising £30,000 in one day to help the Hospice continue their work providing care and support to local people who are living with cancer and other life-limiting illnesses, such as Multiple Sclerosis and Motor Neurone Disease, Southern Area Hospice really do need all the volunteers they can get. Could you and your family, friends or work colleagues come together to volunteer at one of our collections? 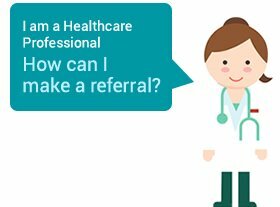 Southern Area Hospice are looking for volunteers in various locations throughout the Southern Health Trust area including: Armagh, Camlough, Coalisland, Crossmaglen, Dungannon, Keady, Kilkeel, Lurgan, Moy, Newry, Portadown, Rathfriland, Rostrevor and Warrenpoint. 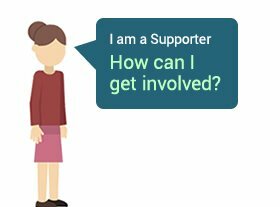 If you would like to volunteer or even coordinate one of the collections Southern Area Hospice would like to hear from you. Or if you can’t volunteer on the day maybe you could take a collection box or a bucket to your workplace and help raise funds. 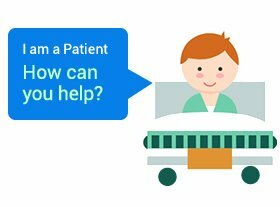 In whatever way you choose to help Southern Area Hospice would love to hear from you. For information on volunteering for the day please contact Rosie or Andrea on 028 30267711 or email teggartyr@southernareahospiceservices.org or mccanna@southernareahospiceservices.org. Alternatively please call the Hospice Fundraising Office on 028 30251333.